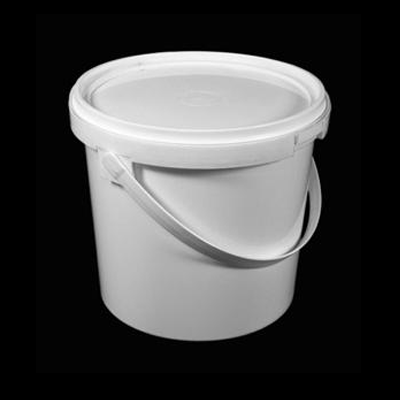 Bucket 5,5 L is suitable for food contact. It is possible to put a offset print on the bucket wall. Depending on the order quantity, buckets can be produced according to the customer’s desired color. Quantity in bag: 50 pcs. Price: 0.75 € / 1 pcs.